I hope that all of you are having a nice summer and that your dahlias are doing well. May was dry and warm and had little rain, but June seemed to give us adequate rain and we hope for a show this year that will be as good as the one we had last year. 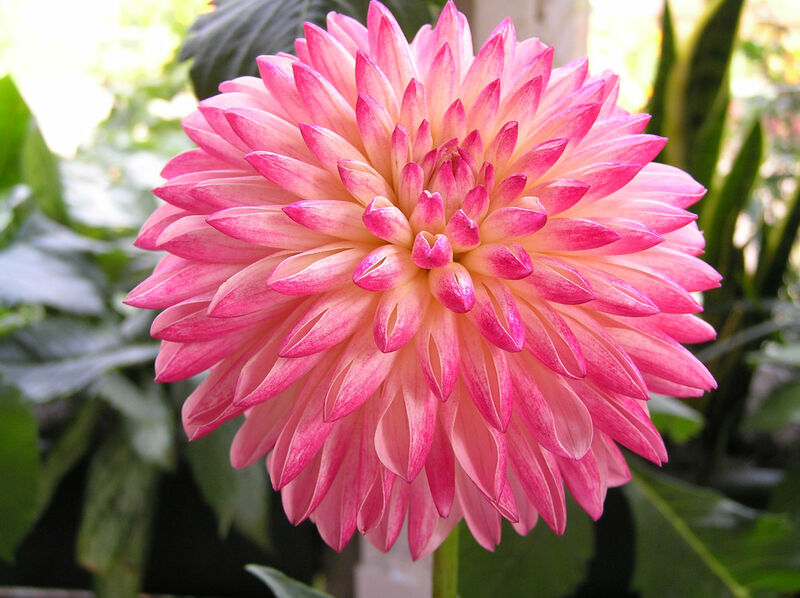 We also hope that the season continues to be a great dahlia year as the ADS Centennial will be held on Long Island in mid September and we hope that many of you are planning to attend it. For this meeting we are going to try something different and will have a short business meeting and then follow it by holding a “Round Table Discussion on Ask the Experts.” Please bring all of your questions to this meeting, whether they are on growing, exhibiting, storing, etc.We hope that all of our judges will also attend this meeting so that they can help answer the questions. Also we will talk briefly about the plans for our August 9th Picnic at Steve Ruttkamp’s home in NY. It will be interesting to see how he grows and he says that he will have blooms by the August 9th date. 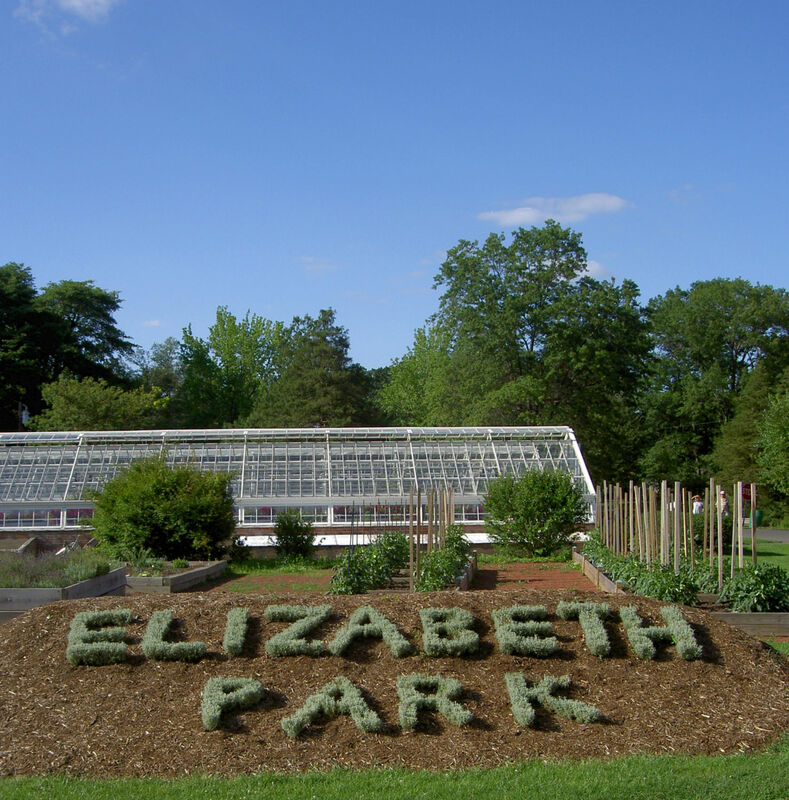 As usual we are looking for volunteers for our Display Garden in Elizabeth Park as we are missing some of our volunteers that helped out last year. 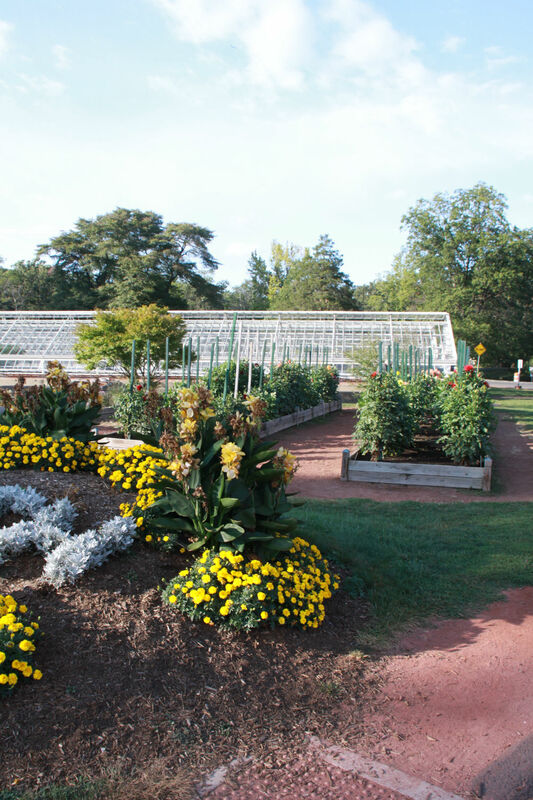 Please find a way to help out there as our gardens are a spectacular display in the fall. I am writing this article for Jesse who is on vacation. The garden is doing well this year all plants are in good shape and the weeds are under control. No sign of insect damage is present and I just recently applied their first side dressing of fertilizer. Art Kieffer passed away on June 29th at the age of 94. Art was a Life Member of our society. Art was predeceased by his his wife Sophie in 2013, they were very dedicated exhibitors to our shows in the ‘70’s and 80’s. Art was the Building Superintendent for Chemung County in NY and a medaled veteran of WWII. He was a mainstay in the Southern Tier Dahlia Society and the ADS having won the ADS Gold Medal in 2002 for his services to the ADS. He was known for his exceptional show quality dahlias in all of the sizes, but was partial to the miniatures. He is known for his originations of Joe K, Sophie K and Honka, to name a few of them. We send our sympathies to his son, James, daughter Suzanne and their families.